It doesn’t matter that coastal Washington State is such a stretch from the South—Seattle is producing plenty of marbled barbecue. In fact, some of the country’s best pitmasters call Seattle home, and they use the same smoking techniques as purveyors in the South, as smoking meat does not rely on Southern heat. There’s premium local livestock and produce in the Northwest, too, according to Eater. And this is helping Seattle to up its barbecue game. Plus, while you would expect to wait hours in line for barbecue in Texas, famished before you put in an order, the BBQ smoke shops in Seattle set themselves apart by offering delivery. 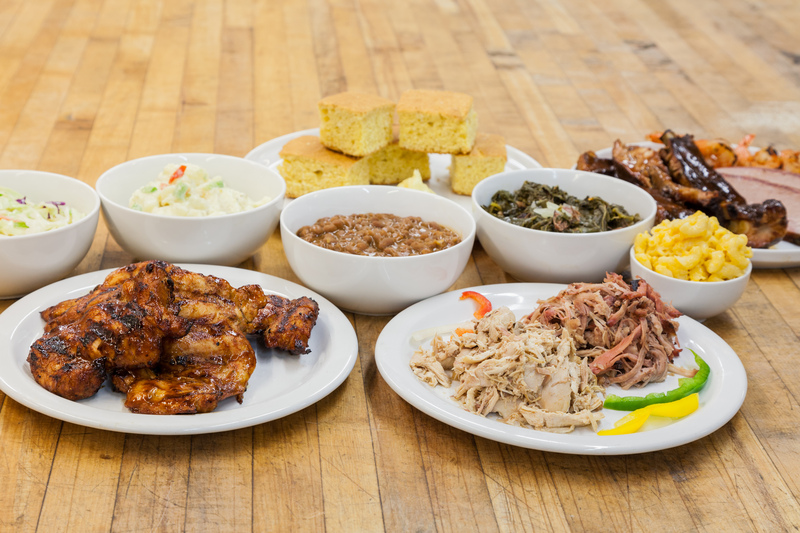 Here are ten top caterers bringing you the best BBQ in Seattle. Oh, you food folks of Seattle, need fast, flawless BBQ delivery? Neema’s Comfort brings Southern comfort food to your boardroom, lunch and learn, or happy hour. Their catering packages allow you to pick two to three proteins, like pulled chicken or smoky barbecue shrimp. The packages also include two to three sides like creole succotash or vegetarian mac and cheese. Create a blowout barbecue buffet with Dickey’s fork-tender meats like Texas-smoked brisket, pulled pork, and ribs. 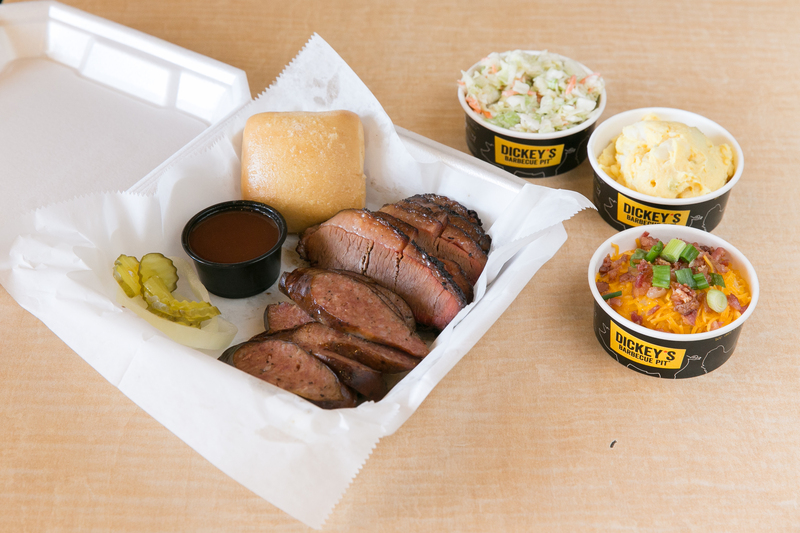 They specialize in comforting sides and desserts, too, so order up, because Dickey’s brings you the best of BBQ and delivery, Seattle! Bitterroot stands for the best BBQ in Seattle. Why do we say that? Their pitmasters keep an eagle eye on the meats and smoke. Start off with the pink deviled eggs. Then get extra love from their meat-and-side combos. Need a twist on the pulled pork sandwich? Theirs comes topped with pickled red onions on brioche bread. It’s classic barbecue, and then some. Throwing a serious office party? 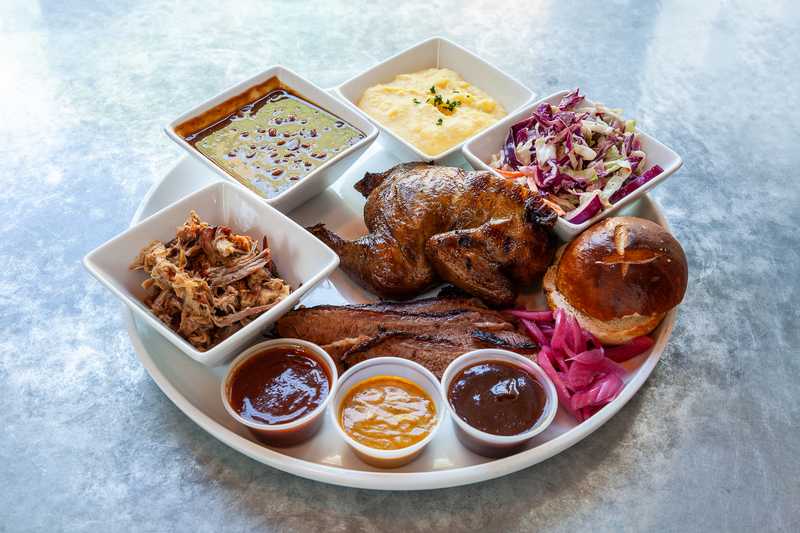 Cedar River Smokehouse offers the best BBQ delivery service in Seattle. Plus, their catering is customizable. Beef brisket, hot links, and more come à la carte or in buffet packages. Sandwiches arrive in lunch boxes or on group-friendly platters. The best BBQ in Seattle keeps your event going strong and long. You don’t have to choose between smoky barbecue and crispy fried chicken—Willie’s BBQ and delivery service brings you both, Seattle! Ribs are smoked right in Willie’s backyard. Fried chicken, rolls, and creamy potato salad and slaw make every weekday sing as soulful as a weekend. Your plate — our passion. 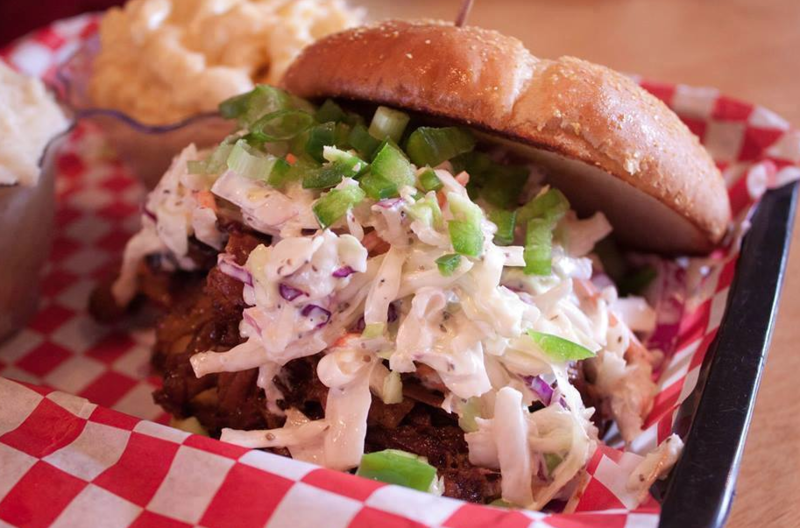 Angel City Deli stands for the best BBQ in Seattle, delivered with exemplary service. 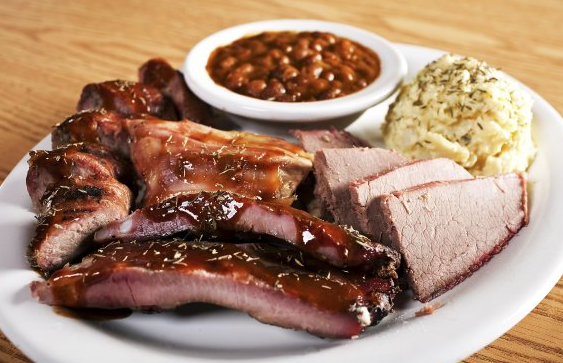 Their Smokehouse BBQ buffet is loaded with your choice of meats, sides, and salads. Breakfast is served all day. 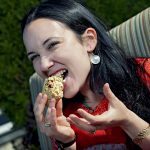 And special food plans for eaters with dietary restrictions make ordering for the office easy. Angels, indeed. RoRo’s five-star rating and rave reviews promise the food is tasty good. Their wings are said to fly off plates. A pile of meats—pulled chicken, pork, pastrami and more—pairs nicely with lightly dressed slaw, cornbread, and mac and cheese, a must-order. 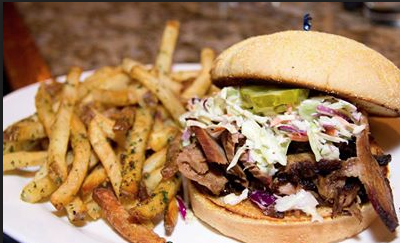 RoRo’s means the best BBQ in Seattle for those who want a full-on feast. Cask & Trotter’s à la carte menu will give you options. Think chicken thighs with a sweet char. Smoky pulled pork, and melt-in-your-mouth pastrami. This is all sold by the pound. Vegetarians will enjoy the soft-smoked Portobello mushrooms. Looking for BBQ delivery, Seattle. Cask & Trotter has got it. Looking to truly shake up your BBQ delivery habits, Seattle? 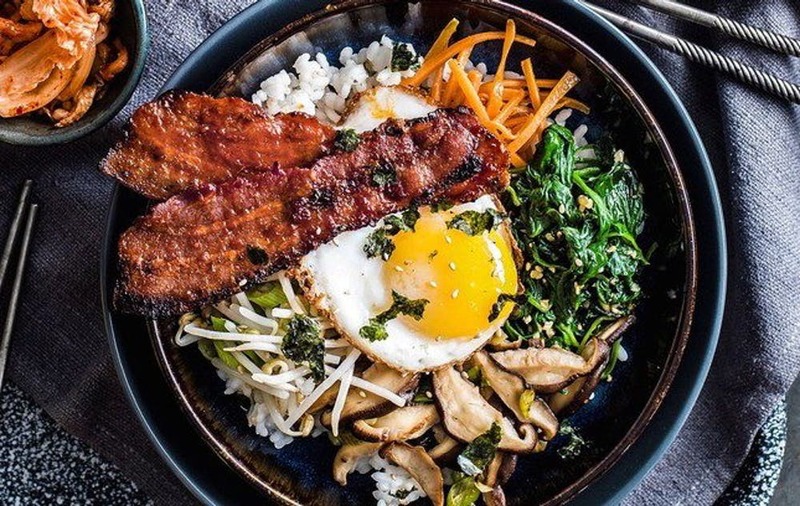 Dive into the bold flavors of Korean BBQ. Beef, chicken, pork, short ribs, or tofu glazed in sticky Korean sauce. Glorious, too, are the rice, noodles, and sides like crispy tempura, egg rolls, or kimchi. Seattle, this BBQ delivery joint was inspired by a chain of islands 2,600 miles southwest, Hawaii, where the backyard is often called the beach. Go straight for the Lahaina Luau package, which centers around slow-smoked kalua pork. They offer a massive menu that feeds pescatarians and vegetarians, too. Bites of pineapple upside-down cake and coconut pudding pie seal the meal with a sweet finish.